Many people have tattoos that they regret getting. Fortunately, advances in technology have made it possible to remove these past mistakes ! Laser tattoo removal involves fracturing the colored pigments of the tattoo with a machine that emits a high-intensity beam of light. To prevent skin infections, changes in skin texture, and other undesirable side effects, it’s crucial to follow all aftercare instructions provided by your laser technician. Use the following tips to make your recovery as quick and painless as possible. It’s normal to experience a variety of side effects after laser tattoo removal. The most common side effects include redness, swelling, scabbing, tenderness, blistering, bruising, and hypo- or hyper-pigmentation of the treatment site. To help the area heal, it’s crucial to gently clean the affected skin with mild soap and water. Pat the area dry after each cleansing, bath, or shower. Apply Aquaphor or Bacitracin liberally and keep the treated site moisturized. If a tattoo is fairly new, dense with ink, or if the skin is highly sensitive, an individual may experience blistering after the treatment. Blistering may appear as one or more bubbles on the top layer of skin. Blistering will typically last three to five days and should not be disturbed during this healing period. If a blister becomes painful, continue to use ice, apply an antibiotic ointment and cover with gauze. Some individuals experience mild discomfort after their treatment, similar to a sunburn. To reduce this discomfort, apply and ice pack (10 minutes on, 10 minutes off) to the affected area as needed in the days following the procedure. Ice packs can also reduce common inflammation and swelling of the skin. Over-the-counter pain relief medications can also be taken. Avoid taking aspirin as it can increase your risk of bleeding and bruising. Redness and tenderness of the treatment site is very common after laser tattoo removal. These side effects can occur for up to 72 hours after the procedure. This redness simply indicates that the top layer of skin is very sensitive and should be handled with caution. To avoid friction of the skin, wear loose, soft clothing that will not irritate the skin. Breathable cotton is ideal. If the area becomes irritated or itchy, you may be tempted to touch or pick at the skin as it heals. As your hands may contain harmful bacteria, it’s crucial not to touch the healing skin unless necessary for cleaning purposes. If the area has crusted over, do not pick at the scabs, as this can cause permanent scarring. The treatment site should also not be shaved until the skin is completely healed. Recovery after laser tattoo removal is fairly quick and the risk of infection is relatively low. By following the tips above, you can minimize your risk of infection and other health problems even more. 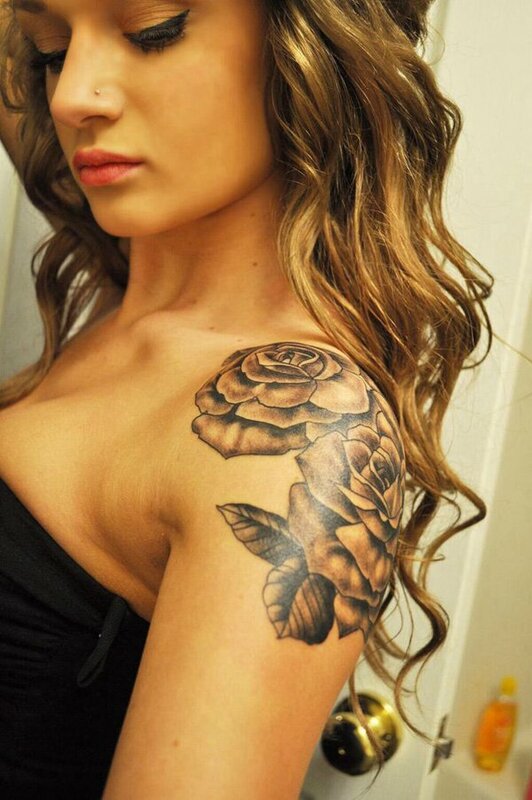 By following proper skin care instructions, you can safely have your tattoo removed without further issues. 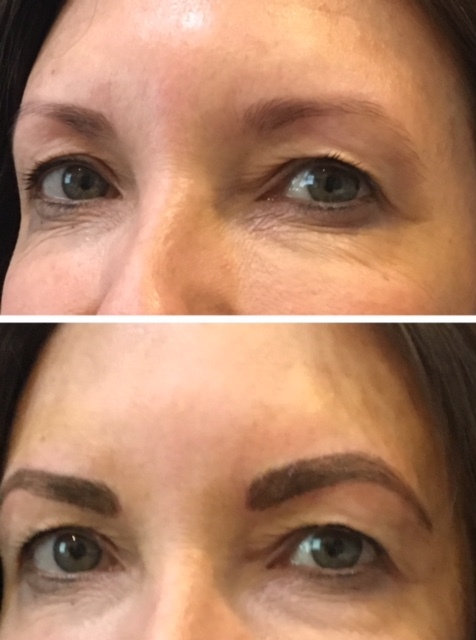 Eyebrow Microblading – A Perfect Mothers Day Gift ! 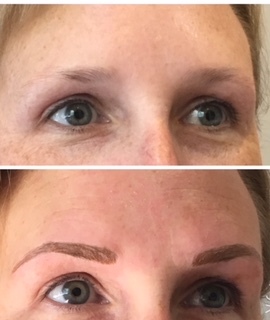 May 8, 2018 · Uncategorized · Comments Off on Eyebrow Microblading – A Perfect Mothers Day Gift ! 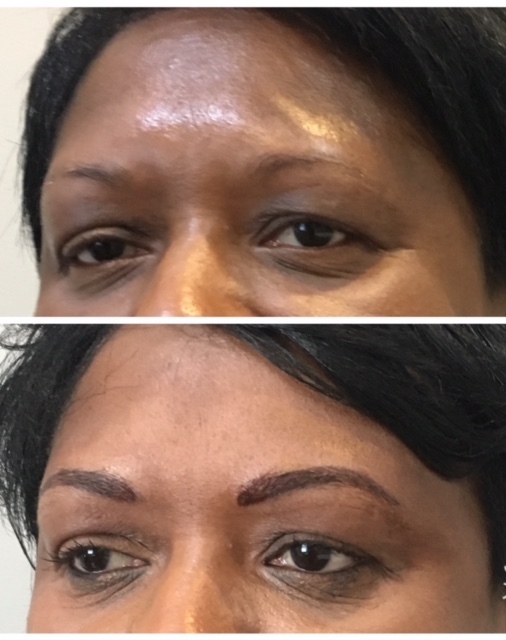 Take a look at the difference eyebrows make! 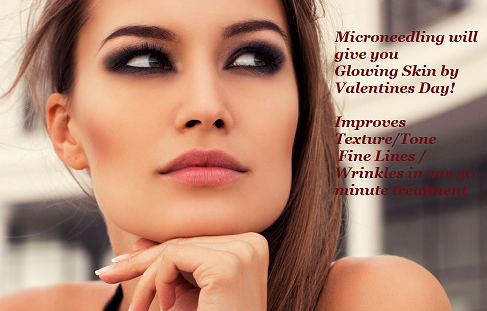 Have Glowing Skin by Valentines Day! February 2, 2018 · Uncategorized · Comments Off on Have Glowing Skin by Valentines Day! 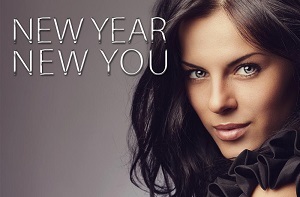 The winter months are the perfect time of year to start your laser procedures. 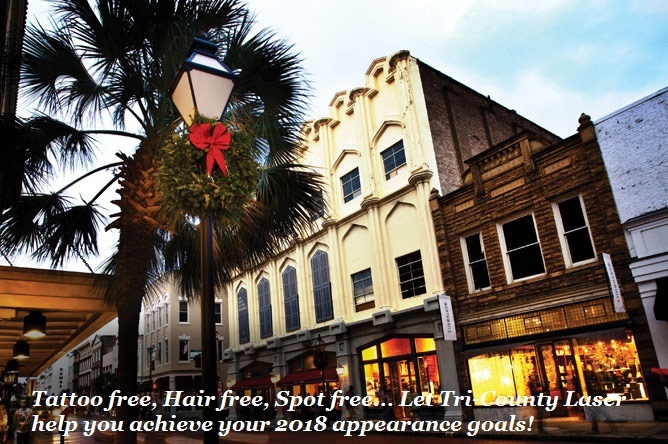 Get a jump start now, to be well on your way to being hair free, spot free, or tattoo free by Summer! Call us now for your free consultation 843-580-3702. 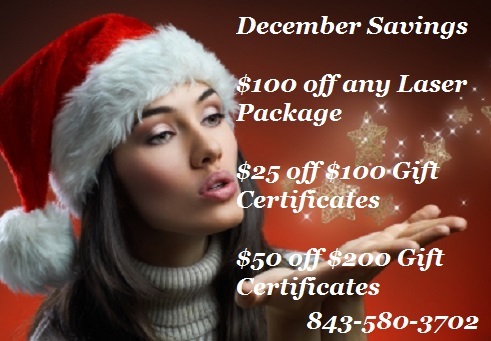 December Savings – Merry Christmas! December 1, 2017 · Uncategorized · Comments Off on December Savings – Merry Christmas!